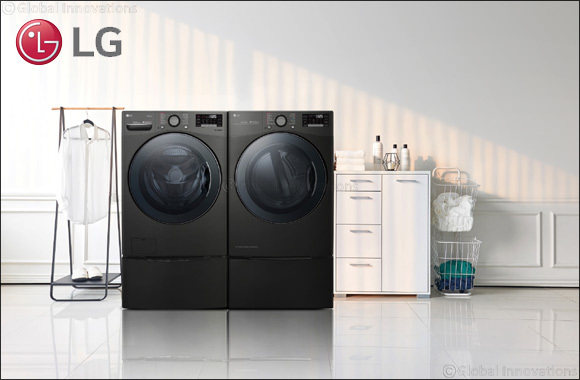 Dubai, UAE – 03 January 2019: Winner of a 2019 CES Innovation Award, LG’s large-capacity TWINWash™ washer and dryer will make their debut in Las Vegas next month. The complete system of ultra-large capacity washer, convenient SideKick™ pedestal washer and DUAL Inverter Heat Pump™ dryer makes it possible to run two loads at once while gently drying a third at low temperature. LG’s revolutionary laundry solution also incorporates Wi-Fi and SmartThinQ®, enhancing user convenience by making laundry, and the home, more intelligent.